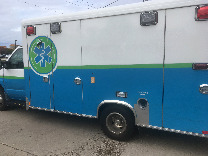 Thank you for your interest in the 2010/2016 Wheeled Coach Remount Ambulance! Fill out the form below and we'll immediately start the process to get you more information. 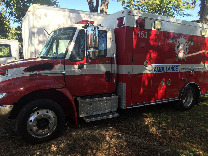 Get a new unit in like new condition! Options available to choose and build to your needs and liking! Contact for more information!